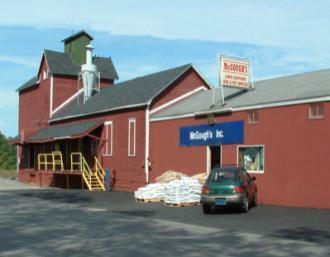 McGough's of Traverse City has supported growing efforts at TCCG for the past three seasons. They donate and discount throughout the season to help us focus on providing quality programming. TCCG members receive a 10% discount on organic gardening supplies. 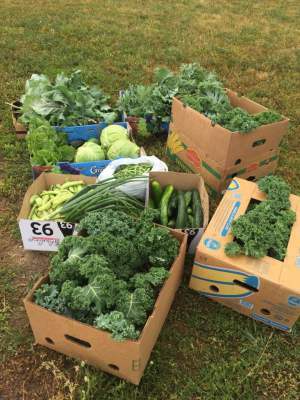 This great organization works with TC Community Garden during our busy harvest season to collect and distribute our organically grown produce to local food pantries and shelters. Supporting the TCCG from day one, Oryana has helped and supported our growth. We were their Community Grant Recipient in 2013 and annually partner and sponsor our programming. 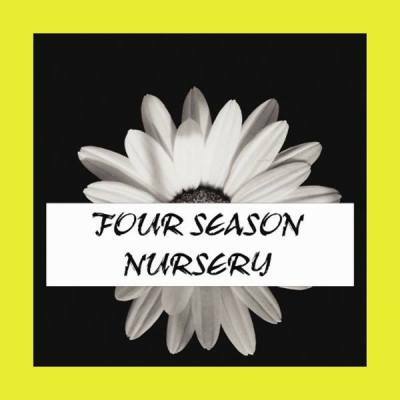 Four Season Nursery supported 2018 Growing Members at TCCG and the Donation Garden with a generous donation of Dairy Doo. They are located on 40 acres of rolling farmland in Leelanau County just three miles west of Traverse City at 7557 E Harry's Rd.